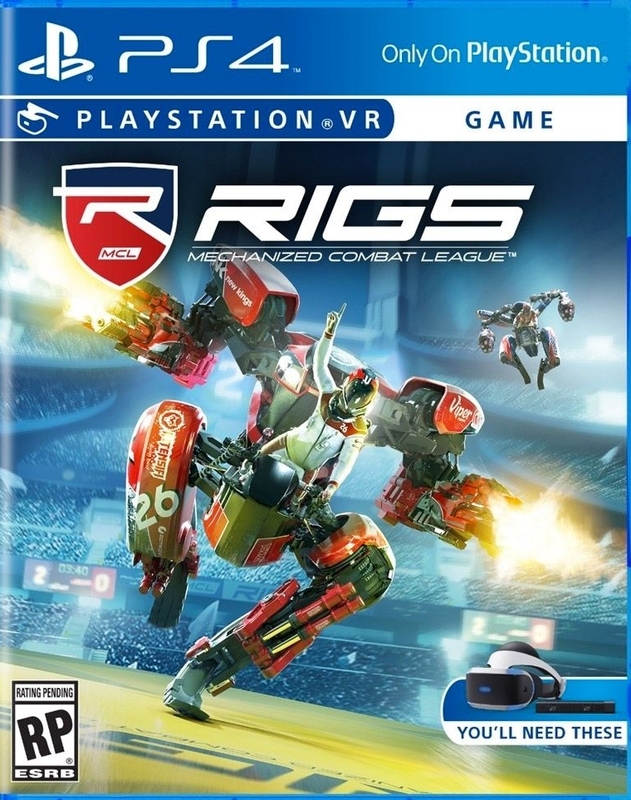 RIGS is a Mechanized Combat League PS4 game we worked on. The following is the latest video showing off what it is about. This VR title will in stores on 10/13/2016. Stay tuned as we'll post some behind the scenes pictures and videos!